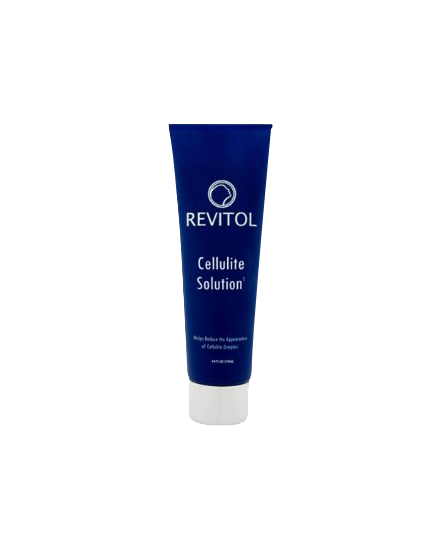 Revitol cellulite cream aims to provide a permanent solution to the problem. It’s effective and active ingredients tighten the skin tissues. It makes them firmer and reduces fine lines, stretch marks, and uneven textures. Cellulite is an abnormal skin condition. It is small pockets of underlying fat leaving an uneven, bumpy appearance to the skin. Revitol cellulite cream is designed to remove stubborn cellulite marks. It enriches the skin and works well on the sensitive skin as well. 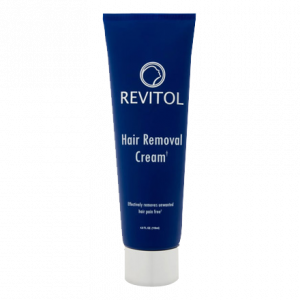 Cellulite cream by Revitol gives a smooth texture to your skin. It even lightens the skin complexion. 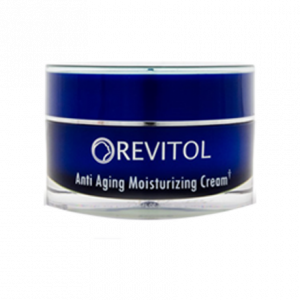 Revitol cream seeps deep into the epidermis and reaches the core layers of the dermis. Thereby improve the elasticity in connective tissues. It revives wrinkled cells and promotes natural healing capacity of skin cells. 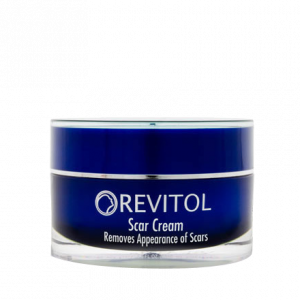 Revitol cellulite cream seeps through the epidermis to treat the problem from the roots. Retinol A improves the skin elasticity. Algae extracts enhance fat metabolism. Caffeine in it improves blood circulation. It elevates body temperature to ensure complete metabolism of fat. Horsetail extracts work just like caffeine, tone the skin and make it taut. Shea butter moisturizes the skin to provide much-needed hydration. Green tea has detoxifying properties to help in preventing cellulite. Capsicum is another ingredient and improves blood circulation. 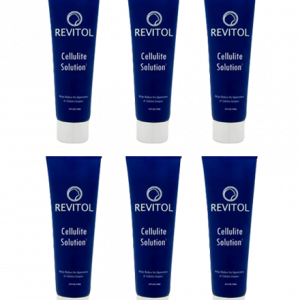 Revitol cellulite cream is extremely easy to use. The best thing about it is that it leaves no sticky residue behind like most of the other products in the market do. 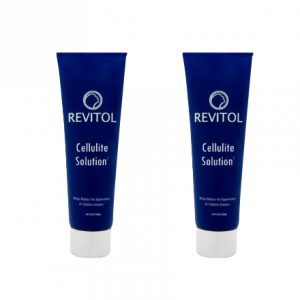 If you are suffering from coarse cellulite problem, stop waiting and order Revitol cellulite solution now. It won’t cost you as much as your priceless body. Stiphney is a director of research and development for women physical health care products. She has been credited with major advancements in her industry and is a respected member of her field. In recent years Stiphney has focused her energy on educating women about the diastasis recti exercises. Cellulite makes skin appear dimply, lumpy and bumpy. In this skin condition, fat gets deposited under the skin. It mostly appears on thighs, buttocks, arms and occurs after puberty. The other names for cellulite is gynoid lipodystrophy in medical field and an orange peel syndrome, cottage cheese skin, hail damage in the colloquial language. Revitol cellulite cream contains extremely beneficial and natural ingredients that certainly works on your skin. Everybody said, “Cellulite is incurable”. This is what kept me away from any topical cream for a long time until a friend forced me to try Revitol cellulite cream. She had cured her skin and wanted me to benefit as well. I have to admit that this cream tested my patience. It took about a month to show the results, but yes it is effective. I have been using it for 3 months now. My dimpled skin looks firmer and beautiful and the credit goes to this amazing cellulite solution. My mom had cellulite that she wanted to get rid of since a long time. Few months back I ordered Revitol cellulite cream for her. She has been using this product for about a week and we’ve noticed that her skin has started to smooth already. We are hopeful that the longer she will use this product the more cellulite start to disappear. She hasn’t had any reactions to it, the smell is pleasant and it’s non-greasy. 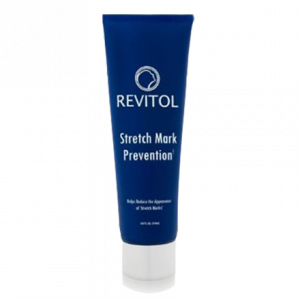 I have been using Revitol cellulite solution for a few months now. I love that it is gentle on my sensitive skin. It has a very light fragrance which doesn’t bother me at all. The cream is very moisturizing. I rub it all over my thighs, belly & bum every night after I shower. It absorbs quickly and makes your skin feel so soft! I love this Revitol anti cellulite cream. This cream is very smooth and very easy to apply. It feels great on my skin and leaves It moisturized and smooth feeling. I’ve been using it for a week or so and i have not seen results yet but i am hopeful that i will soon! Revitol is all about quality skincare for both men and women. The brand was founded with the sole aim of delivering products that are not only gentle on the skin but protect skin from aging, environment and internal stress. The ingredients are clinically tested for their ability to bring in the desired changes. Copyright © 2019 Revitol.us. All Rights Reserved.